Come out to Urban Native Youth Association at 1618 East Hastings, and meet our staff as we haunt the halls in spooky costumes, and share info with you about what we do, and how you can get involved. This is for youth, families, and community members – everyone is welcome. Learn more about UNYA and have some fun with us throughout the afternoon! For the first time ever, we'll have a real haunted house! Enter through the Native Youth Health and Wellness Centre (1640 E Hastings) from 3 to 6 pm. • 1:30 pm – 6 pm: Fill out a Passport To Programs and get an UNYA shirt and a ticket for prize draw to win an iPad, $100 Visa gift card, or $50 Metrotown gift card. Lots of other door prize draws throughout the day! 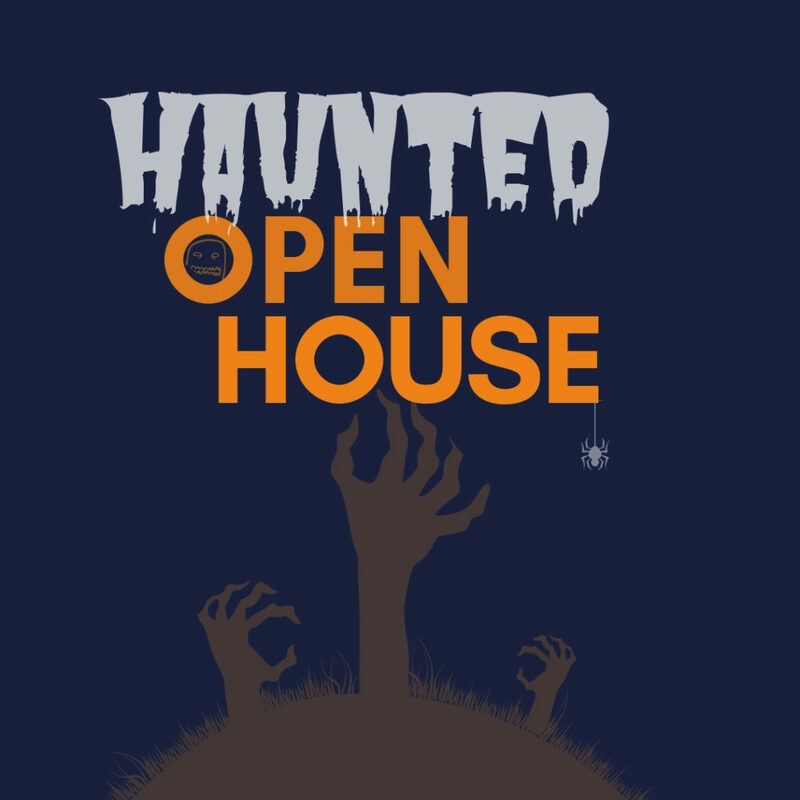 • 3 pm – 6 pm: For the FIRST TIME EVER, go through our terrifying HAUNTED HOUSE at the Native Youth Health and Wellness Centre, and play spooky CARNIVAL GAMES in the Dojo. Complete either of these activites and get a ticket for a draw to win Fright Night tickets, UNYA gear, and gift cards. • 4 pm – 6 pm: DANCE PARTY with DJ KOOKUM in the Overly Creative Minds (OCM) space! • Stick around for a door prize draw for UNYA gear, movie tickets, and gift cards.